Click on the arrow keys to see the whole gallery. The fourth Eat Street food fair was a massive success thanks to the hard work of the BCN Mès newspaper team who organized it and the cooks who slaved for hours on a scorching afternoon to feed everyone. I was covering the event for the Financial Times (read the article here — you need to register but it’s free) so there’s no report on the blog but here are a few snaps to give you a flavour of the atmosphere. 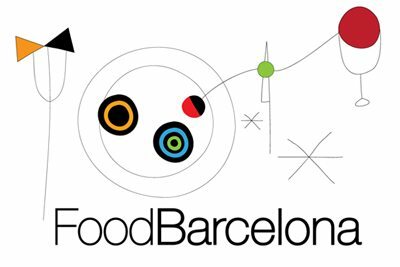 Street food could become a huge strength of the Barcelona culinary scene if the city authorities realize its potential and I look forward to seeing (and tasting!) what the future holds. It was great. I went to the Mercat de Mercats this weekend and they were essentially doing the same thing, cooking food to order as opposed to catering so maybe the street food thing is here to stay? Fingers crossed.